How to test on web browser? How to test mobile app? How to test between mobile app and web browser? How to test on mobile browser? 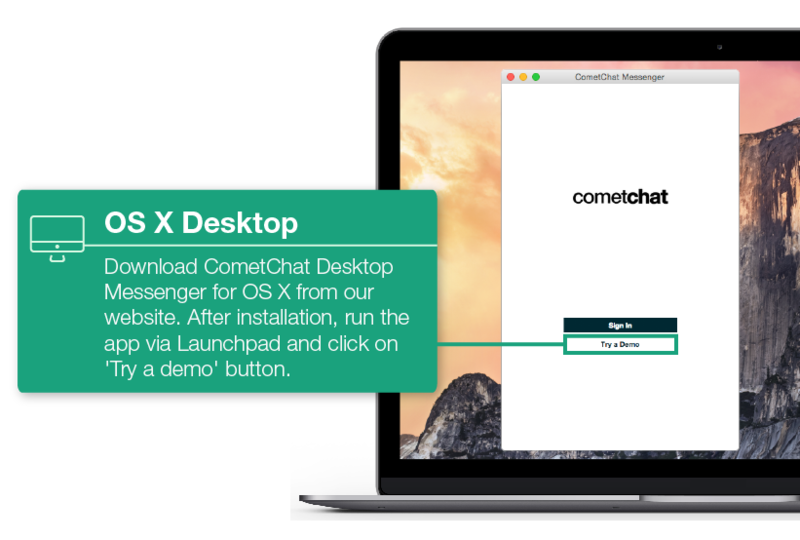 How to test Audio/Video Chat? How to test Translate Conversations? 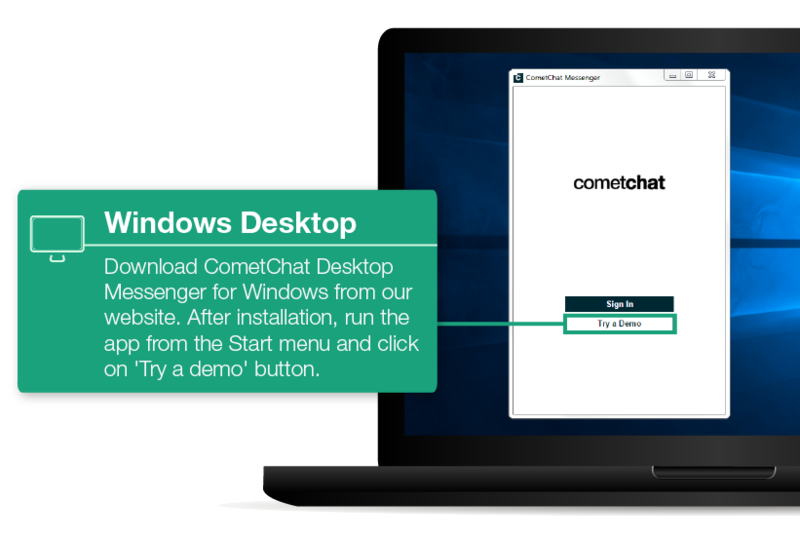 Thank you for downloading CometChat Desktop Messenger.